Here’s a bit of a surprise. 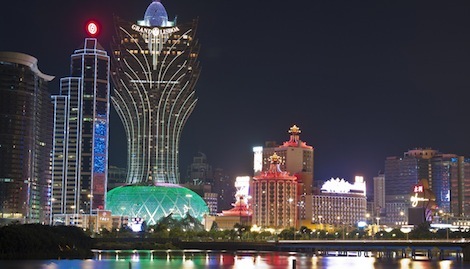 Macau, a huge casino and gaming resort city in Southern China near Hong Kong, is apparently seriously considering a total smoking ban in its casinos. Surprise because the People’s Republic of China isn’t big on environmental or health regulations. 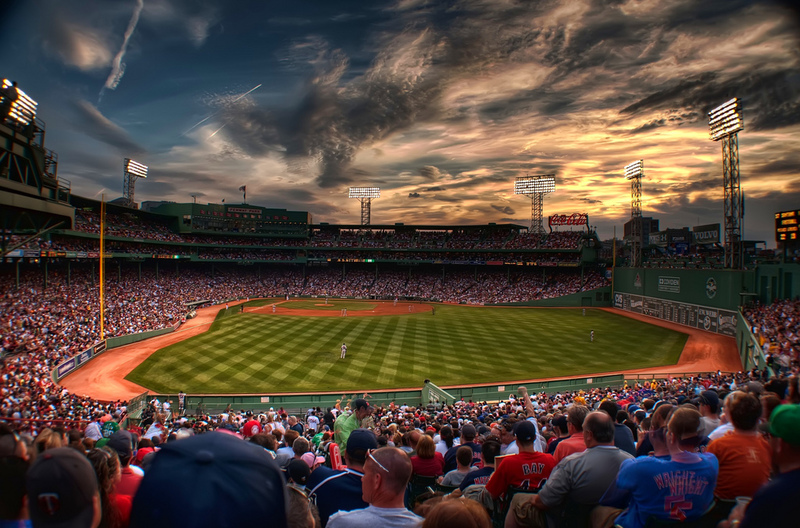 According to a study done by the local government, casino revenue, which has already been dropping the last few years, would be cut by about 4.6 percent if the ban was implemented. The study concludes that about 23 percent of the people who visit Macau are smokers and about 30 percent to 50 percent like to smoke while they are gambling. SSM (A Chinese Health Agency) Director Lei Chin Ion made these estimates based on the assumption that 20 percent of the smokers who travel to Macau to gamble would go elsewhere if they couldn’t smoke. According to this Macau News, smoking is already banned in mass gaming areas, but smoking lounges are allowed in casinos. A law being proposed would ban smoking on all casinos premises. Great news from South Carolina. Clemson, the heart of tobacco country, recently announced that all tobacco products are banned on campus. 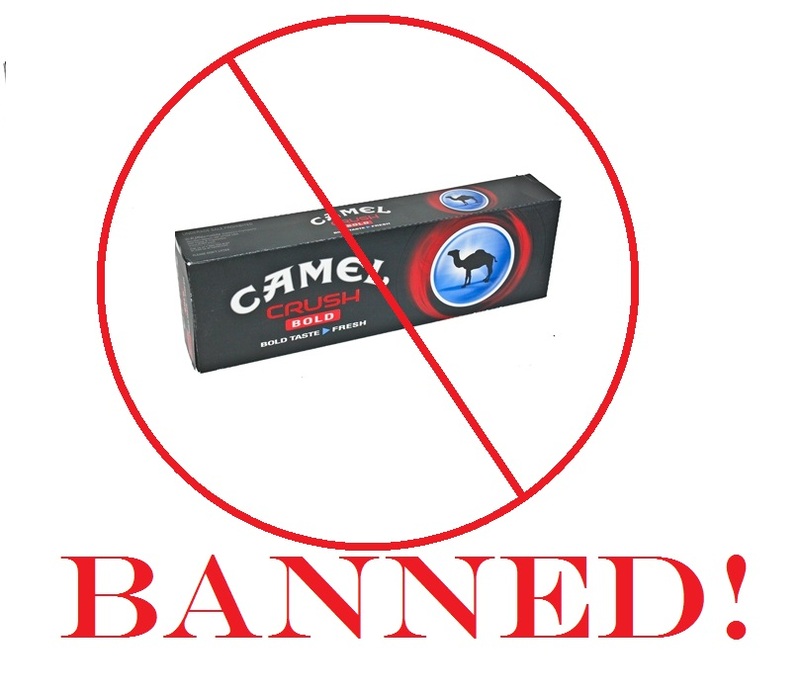 The ban includes chew and e-cigarettes. Many colleges and universities now ban tobacco products, even in deep red states like South Carolina, which have low taxes on cigarettes and lax tobacco control laws in general. No state in the Deep South has a full smoking ban, and only a few such as Georgia and Louisiana, even ban smoking in restaurants. In the most recent case of dueling studies on e-cigarettes, the latest — from the Center for Environmental Health — strongly suggests that e-cigs give off a high dose of carcinogenic formaldehyde and acetaldehyde. A dose so high, it violates California law. 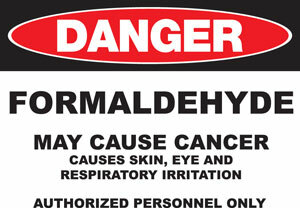 This isn’t the first study to raise alarms about the level of formaldehyde in e-cig steam. Another study about a year ago said that when e-cigs are turned up to their highest heat level, e-cigs actually give off more formaldehyde than cigarettes. (This study was roundly downplayed by the industry and e-cig advocates, who pointed that people rarely if ever charge their e-cigs at that high of a temperature.). 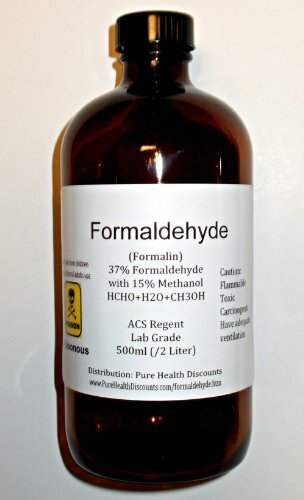 Formaldehyde is one of the most infamous nasty carcinogenic chemicals and substances known to be given off by tobacco cigarettes. An independent laboratory analysis looked at 97 e-cigarette products from two dozen manufacturers and found most emit higher levels of these cancer-causing gases than allowed under California’s Proposition 65, the Safe Drinking Water and Toxic Enforcement Act of 1986. Anyway, this latest CEH study completely contradicts a study done recently in the UK suggesting that e-cigs are safe and recommending that they be treated as an effective tool for helping people quit smoking cigarettes. It was a study loved by the industry and by e-cig advocates. The Oakland, Calif.-based CEH obviously strongly disagrees. The group is planning litigation in California courts citing the state’s consumer protection act to crack down on e-cigs. 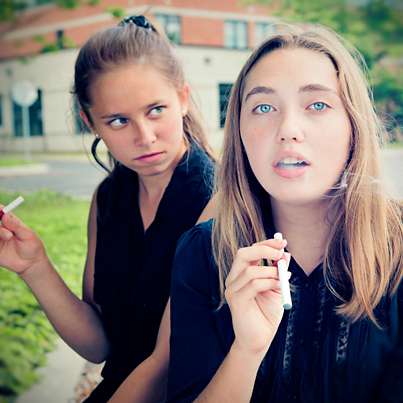 The CEH cites the exceptionally blatant marketing of e-cig products to teenagers in its response to the study. “For decades, the tobacco industry mounted a campaign of lies about cigarettes, and now these same companies claim that their e-cigarettes are harmless,” said Michael Green, executive director of CEH. “Anyone who thinks that vaping is harmless needs to know that our testing unequivocally shows that it’s not safe to vape. China, the No. 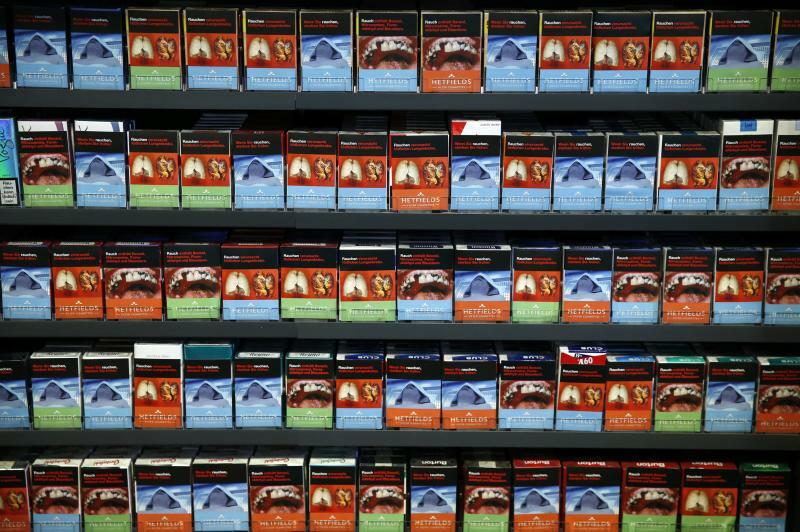 1 tobacco consumer market in the world, yes, far, far beyond the U.S. (300 million Chinese smokers compared to 45 million Americans), is cracking down on cigarette marketing. 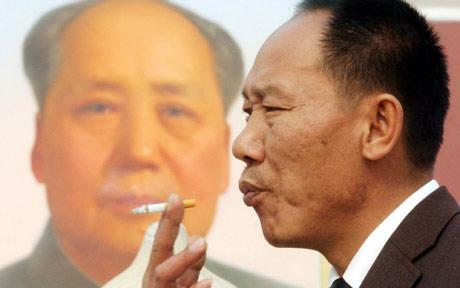 The Chinese government announced strict new rules about tobacco marketing this week. From now on, tobacco ads are banned in mass media, outdoors and public areas and transportation. I assume this means no tobacco ads on TV, on buses or cabs or on billboards. What’s interesting about this move is that China has a monopoly on its tobacco market. Western Big Tobacco companies such as Imperial Tobacco and Philip Morris only control 1 percent to 2 percent of the market (I covered this years ago. Philip Morris, RJ Reynolds and Imperial Tobacco attempted to make serious inroads into China, but the Chinese weren’t stupid and rebuffed them. They realize there is too much money to be simply given away to non-Chinese corporations to allow that.). The rest of the market is controlled by a Chinese state agency. So you have one Chinese state agency more or less facing off against another. Holy crap, according to this Reuters article, the Chinese tobacco administration control 7 percent to 10 percent of the revenue in China — as much as $127 billion a year (U.S.). The whole thrust of this is to try and crack down on tobacco companies marketing to kids. So, China is facing some of the same marketing issues seen in the West during the past 50 or so years. In an interview, Liang Xiaofeng, deputy director of China’s Center for Disease Control and Prevention (CDC), said he expected the government to further hike taxes on tobacco, since teenaged smokers are more price-sensitive. “We believe that hiking prices will impact minors in large part because they don’t have their own income,” he added. Very interesting story. 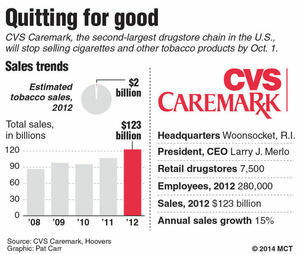 CVS Pharmacies about a year ago announced it would no longer be selling any tobacco products. It’s just one drug store chain, right? No big deal, right? Well, it turns out that decision resulted in a 1 percent reduction in cigarette sales in 13 states … that’s 95 million packs of cigarettes. That means smokers weren’t just running to other outlets; it actually helped cut the number of cigarettes being sold. Hey, you see 1 percent, I see 95 million packs of cigarettes. Every little bit helps. 95 million packs is 1 percent. That gives you a clue to the shocking amount of cigarettes still being sold in the U.S.
CVS did its own study that showed the pharmacy chain once controlled 15 percent of the drug store tobacco sales market in 13 states. Most of these states were in the Deep South. 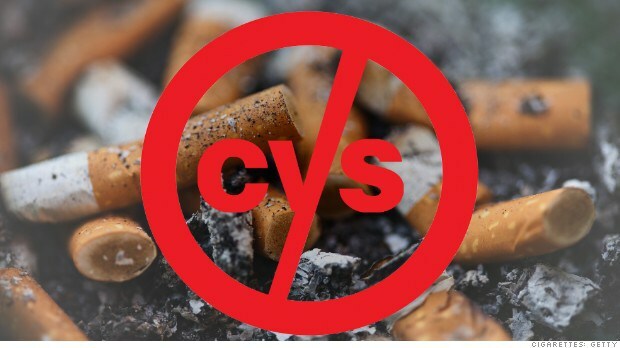 “I think people would be surprised that a single store, even one as large as CVS, could have a direct and measurable effect on tobacco use in the community in which it has a significant presence,” said Matthew Myers, president of Campaign for Tobacco-Free Kids. A 1 percent drop in sales may not seem like a big number, he said. 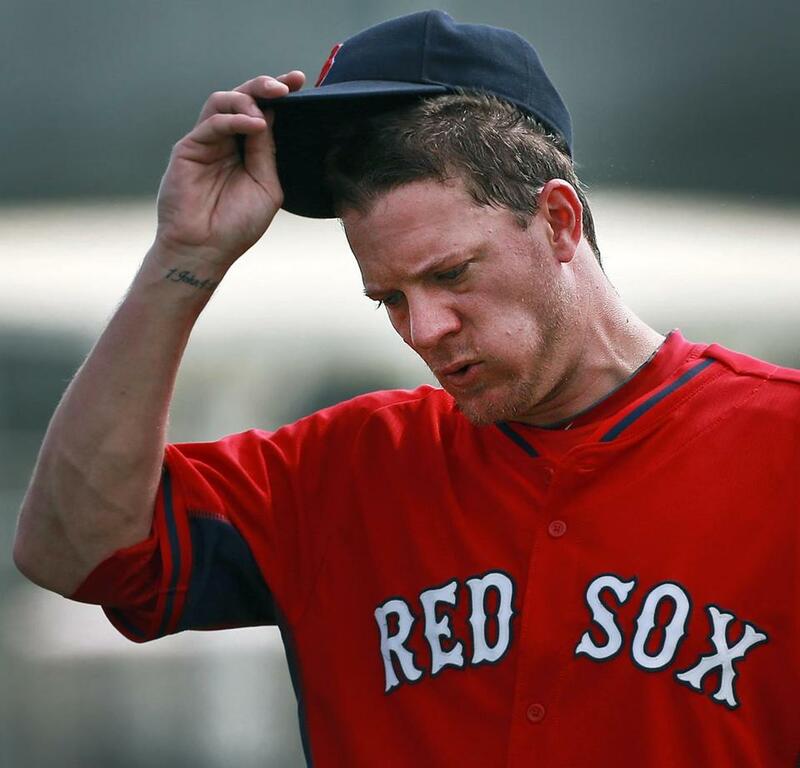 “But given the number of smokers, it’s an extraordinary impact,” he said. He said the organization will be calling on other major retailers to take similar action. I’m putting my money, as little as it is, where my mouth lies to the best of my ability. I go out of my way and buy all my allergy and sinus medication at CVS now. Truth! 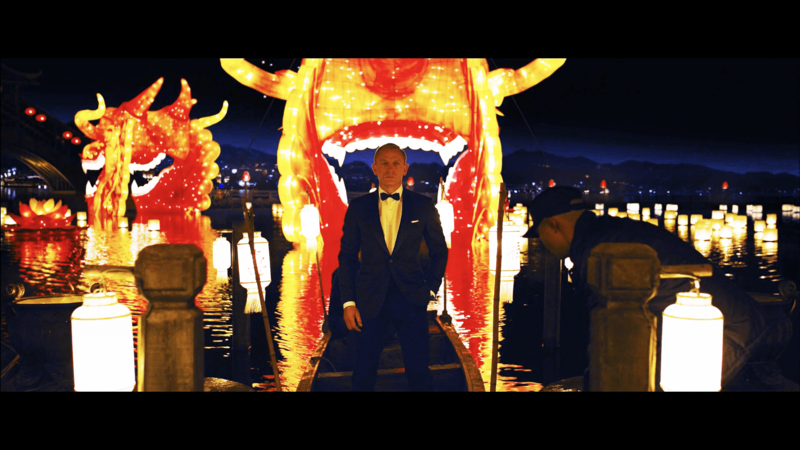 ad talk of VMAs … new Truth! ads damned scary as crap! You can tell the people who have created some the latest Truth! ads grew up watching John Carpenter’s “The Thing,” which I remember as one of the scariest movies of all time. The Truth! 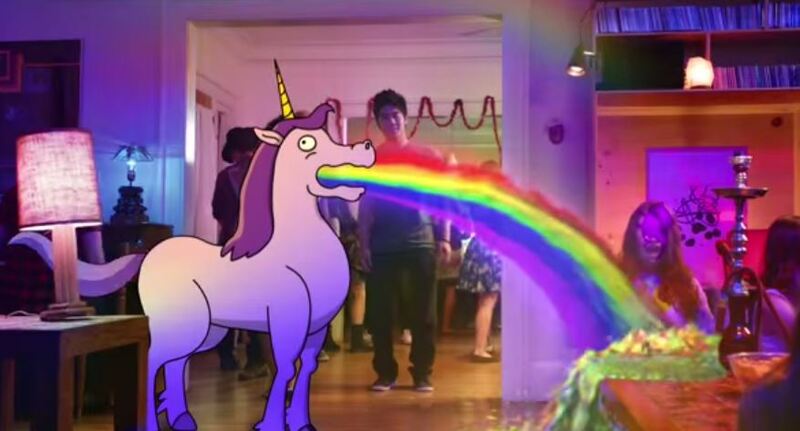 anti-smoking campaign got a lot of attention at this year’s MTV Video Music Awards for its puking unicorn ad. I actually found this ad pretty funny. This ad does a very witty take on various Internet memes to point out that “social smoking” and hookah smoking is a trap. You don’t just smoke a few cigarettes and then quit. It’s all still got nicotine and it’s all incredibly addictive. Today, you’re smoking a few cigs, tomorrow you’re smoking a pack a day. 30 years from now, you’ve failed to quit and now you have COPD or cancer. However, over the past few months, I’ve seen an ever better ad campaign, that I know came from “The Thing” remake from about 1981. In these commercials, a really disgusting monster/giant spider attacks a teen or science teacher while someone explains how toxic and full of poisons it is. I love these commercials because kids love to be scared to this day and age. There aren’t as many horror movies geared to kids today as there were when I was a kid but it’s a great way to get the message through to kids that they can relate to — cigarette are scary. In a very gross and disgusting way. If you’ve ever watched someone die from COPD or cancer, it is very, very scary to see what it does to a person.